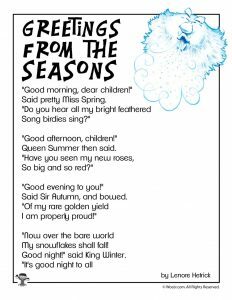 It’s hard to believe that the holidays are over and winter has truly set in. 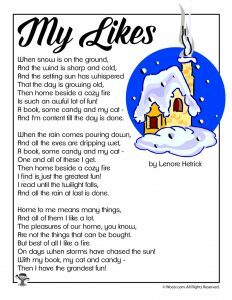 The flu has already knocked me on my rear end for the last 10 days and the house is as cold as can be. 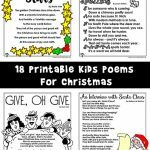 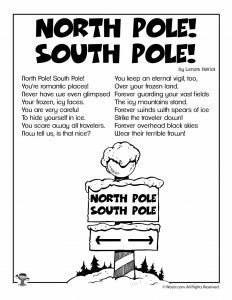 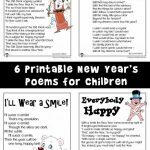 My kids are anxiously awaiting the next big snowfall to make another snowman – this is the perfect time of year to curl up with fun poetry reading worksheets by the fire! 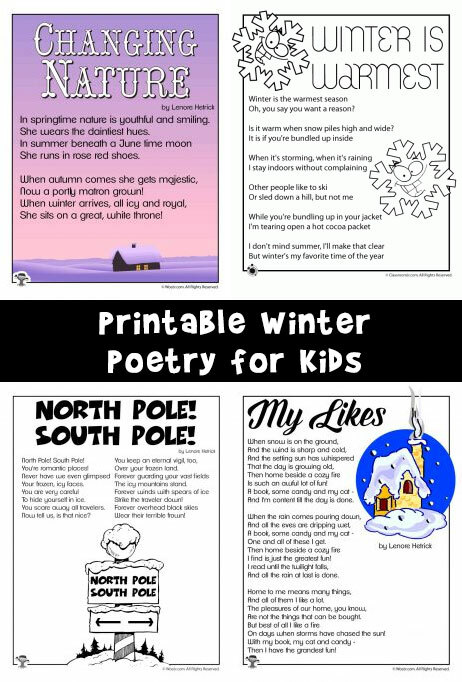 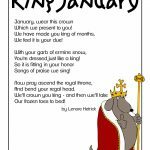 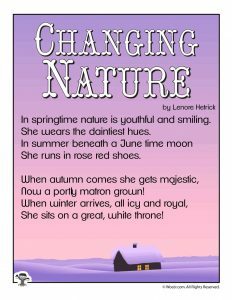 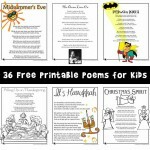 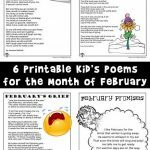 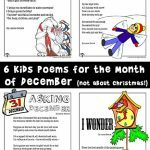 These winter kids poems are great for sneaking in some quick reading practice.